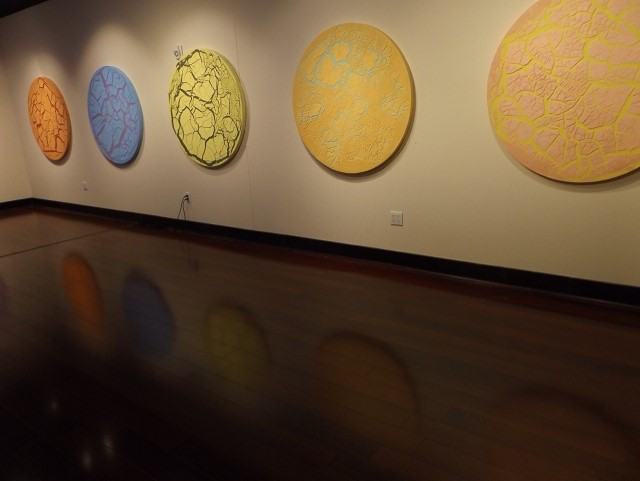 TSG Member James Ciosek’s current exhibition “Bifurcation” opened December 7 and remains on view through January 31. The opening was hampered by bad weather, but there will be a closing reception for those who missed it. Gallery hours: Mon.-Thurs. 10a-8p, Fri. 10a-5p, Sat. 10a-2p.